More information about this case can be found at http://www.trial-ch.org/guatemala-en/index.html. TRIAL (TRack Impunity Always) is a very interesting NGO that goes after the perpetrators. The mirror image of a Gallery of Human Rights Defenders so to say! 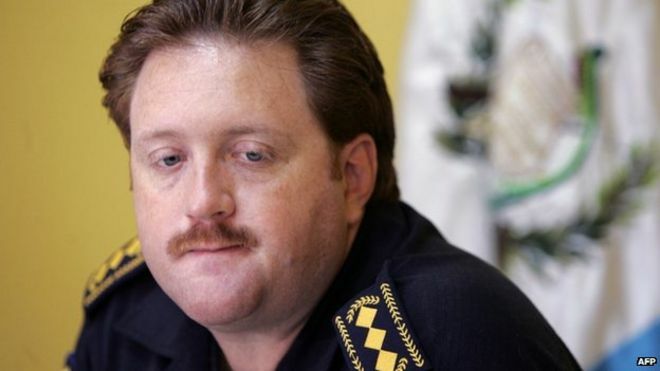 Guatemala ex-police chief jailed for life by Swiss court – BBC News.